Computers have become an inseparable part of everyone’s lives. 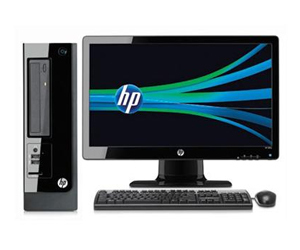 A desktop computer commonly known as a personal computer or PC is an electronic device similar to a laptop but with a stable location and settings. 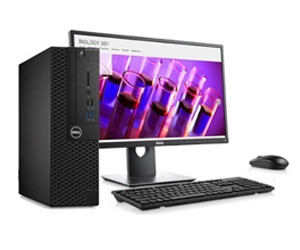 At Delta you can shop from the variety of desktop computers. Pick a product that suits your preferences and specifications. 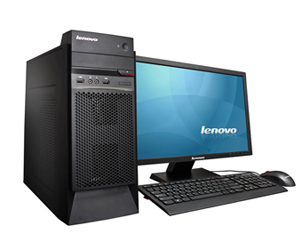 The broad array of PCs enables you to choose the best product. 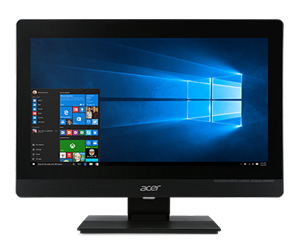 We offer the best desktop computers in India at the lowest prices.